Superhero Heart Rescue is a series of four stories that lead children to an understanding of the amazing and loving power of the Holy Spirit in their lives. The series also includes Superhero Parenting: For Anybody Raising Kids , which is a simple but powerful little booklet of strategies and suggestions for parents, along with a new addition for teens, Head to Heart: Fixing Failure, Grief and Anger; Finding Love, Grace, and Mercy. Each of these stories is focused on feelings that children, and now teens, are faced with every day due to circumstances that are prevalent in our society. The content of each story is based on situations that may or may not have been experienced by the reader, but all children will relate to the feelings expressed as they are common to all humanity. At the end of each of the Superhero Heart Rescue stories, children will find a page in the back that lovingly describes the power of God and his son Jesus and how to invite the Holy Spirit into their hearts through a simple prayer. The books also contain two posters that can be cut out and hung up to remind children of God's immeasurable love for them and the amazing supernatural power of the Holy Spirit. The Head to Heart story for teens includes Your True Identity in Christ poster and a back page designed for teens. 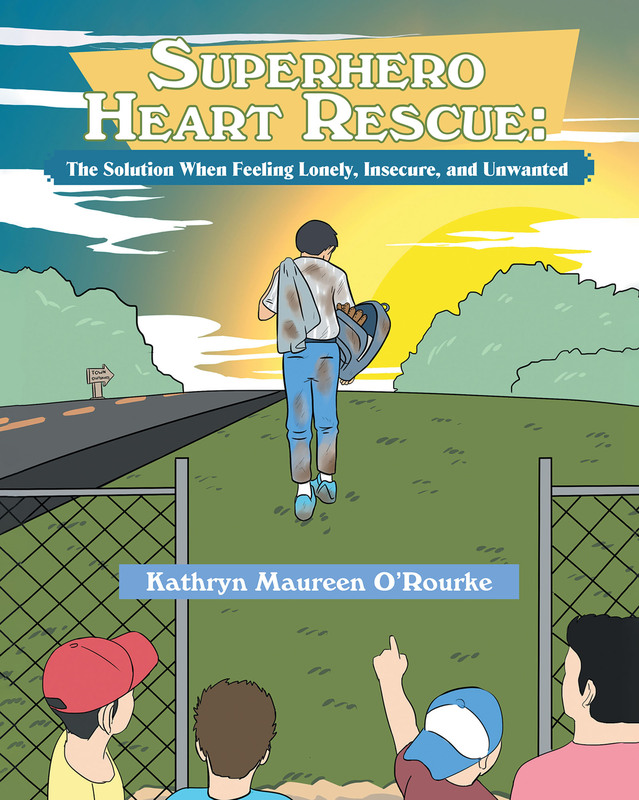 Superhero Heart Rescue: The Solution When Feeling Lonely, Insecure, and Unwanted is a story about a child who is living in a blended family. Matthew feels lonely, insecure, and unwanted because his mom now has her new family, his dad has his new family, and Matthew feels as if he doesn't matter anymore. Thank heavens Matthew has a loving and understanding individual in his life who helps him see the truth about his feelings and find his way to an amazing superhero in the form of the loving and powerful Holy Spirit. These heartfelt stories, along with the positive strategies and suggestions in the parenting booklet, have the potential to make an incredible and significant difference in the lives of children.